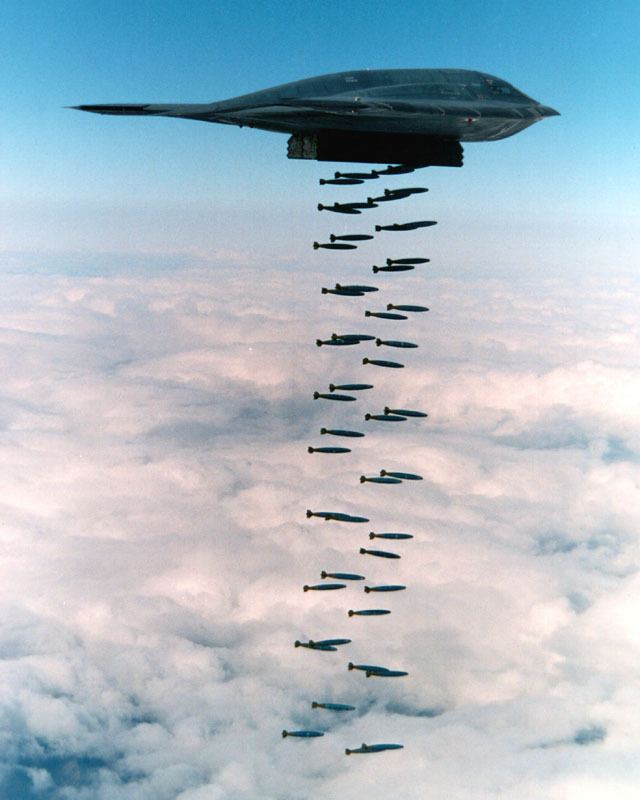 In low-level bombing, it is possible for the delivering aircraft to sustain damage from the blast and fragmentation effects of its own munitions since the aircraft and ordnance arrive at the target very close to the same time. 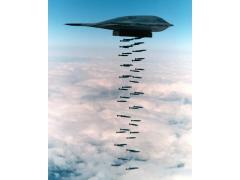 To address this issue, the standard Mk-82 General Purpose bomb can be fitted with a special high-drag tail fin unit. In this configuration, it is referred to as the Mk-82 Snake Eye. The tail unit has four folded fins which spring open into a cruciform shape when the bomb is released. The fins increase the drag of the bomb, slowing its forward progress and allowing the delivery aircraft to safely pass over the target before the bomb explodes.